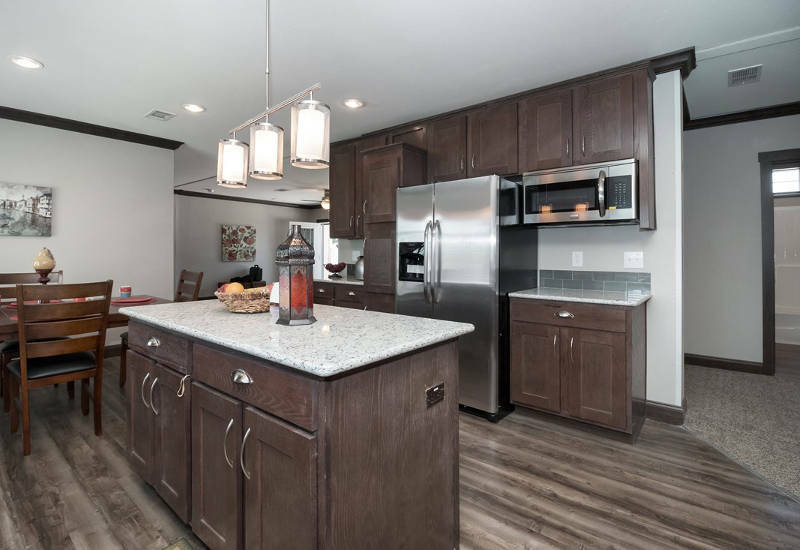 We have almost two decades of experience helping families customize their modular home floor plans with builders like Clayton, making sure your home is exactly how you want it. From the day you step onto our lot, to the day we hand you the keys to your new home, our team is with you all the way. We are currently updating our modular homes listings so call us for help to get started today.